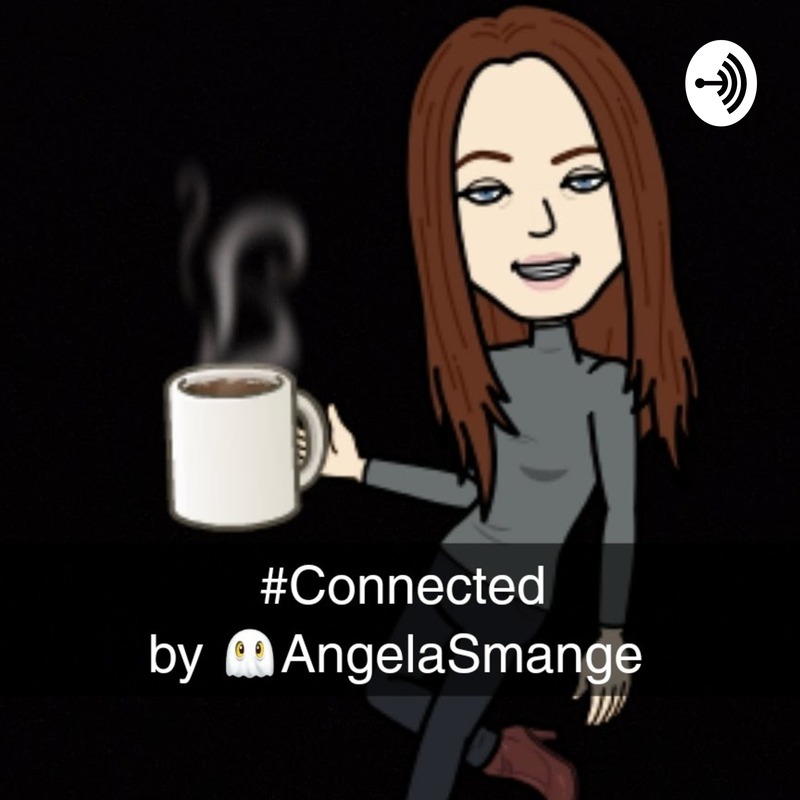 #Connected by 👻AngelaSmange | Marketing | Business Development | Branding | Entrepreneurship | Networking | Social Media | Grind | Hustle | Growth Hacking | Mindset | Listen Free on Castbox. Angela Randall's views on online marketing, branding, entrepreneurship, business, networking, growth hacking, and making connections. Ange specialises in marketing destinations and events, and is the marketing manager for a UK company doing £15m turnover per year.